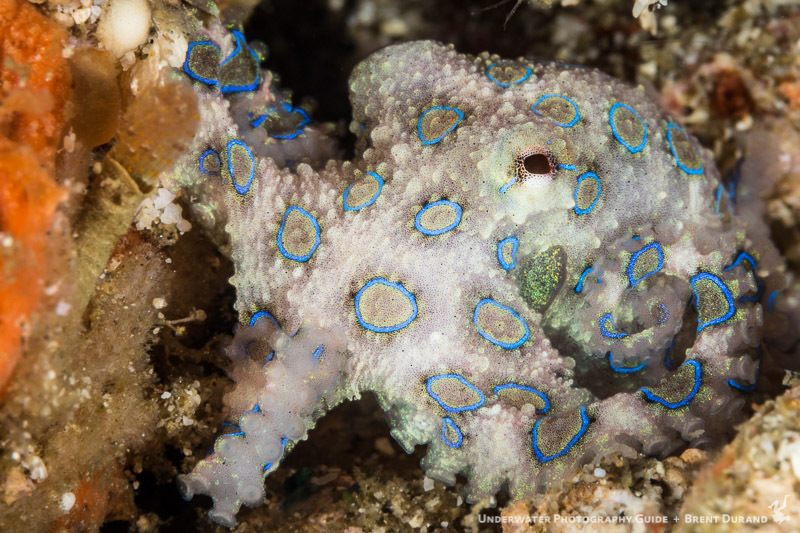 The Blue-Ringed Octopus, affectionately called the BRO, are a highly sought after underwater photography subject, topping the holy grail critter list for many underwater photographers and naturalists. 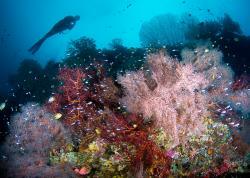 There are approximately 5-10 different types of species found. They were originally discovered inhabiting the western coast of Australia, and they are the only lethal octopus known to man. 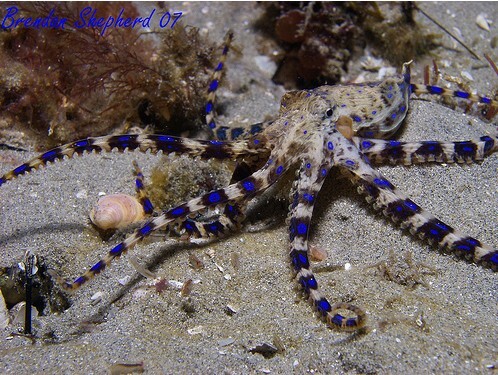 The Lesser Blue ringed octopus, Hapalochlaena maculosa (found only in Australia), and Greater Blue Ringed Octopus, Hapalochleana lunulata, are the most common. The species are divided and named not by the size of the animal but by the amount of rings. They possess eight arms with dual rows of suction cups, a large head and two big eyes. 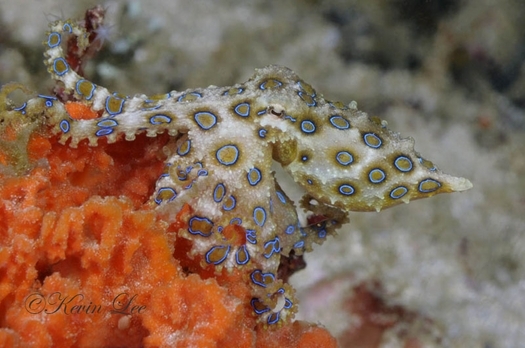 Blue-ringed octopus, Raja Ampat. Photo: Kevin Lee. 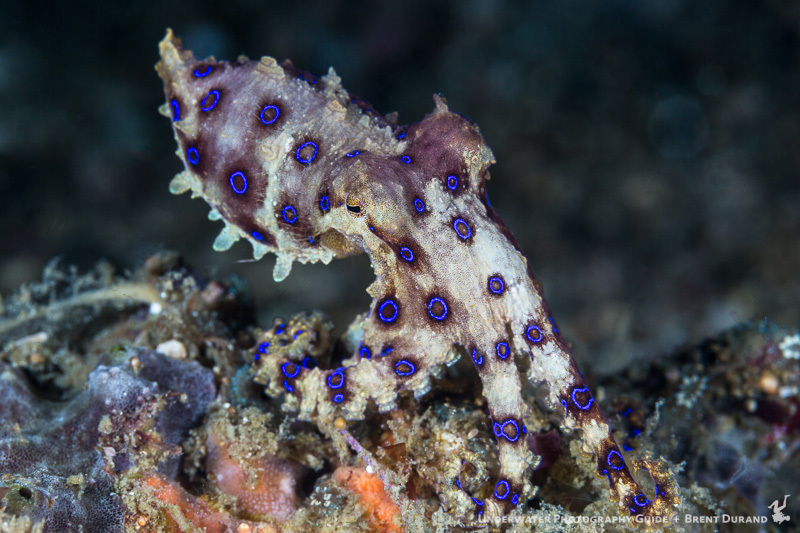 The blue ringed octopus is a small mollusk organism that could fit into the palm of your hand. Killed by way of fear or harvested for one or both of its powerful muscular- neurotoxins, this deceptive little critter produces a potent toxin known as Tetrodotoxin, which is uses in self-defence. Tetrodotoxin is also found in pufferfish and cone snails. This toxin is actually produced by bacteria that live in the salivary glands of the octopus. 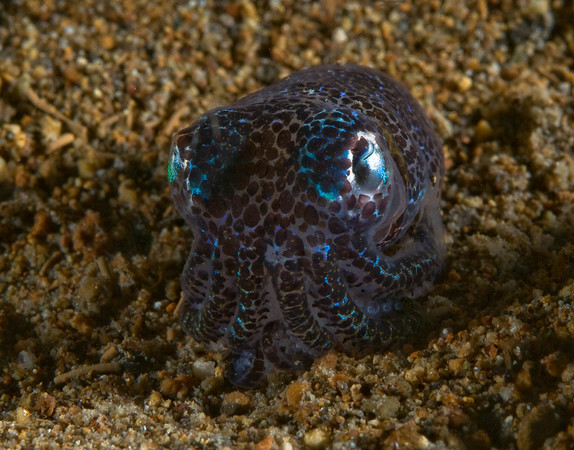 According to the Cephalopodpage.org, 1 milligram can kill a person, and there is no known antidote. Treatment is immediate CPR for 24 hours. See the resource section below for links to more detailed information on how this toxin works, and where else it is found (newts, frogs, flatworms, sea stars, and more). 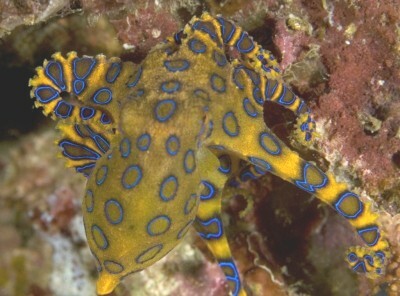 The blue-ringed octopus also has a second toxin which is harmless to humans. 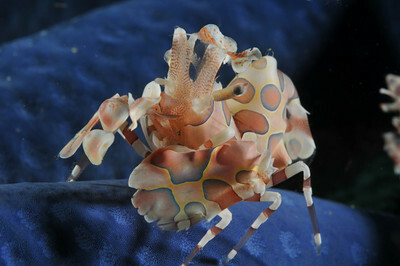 This toxin is used to hunt crabs. 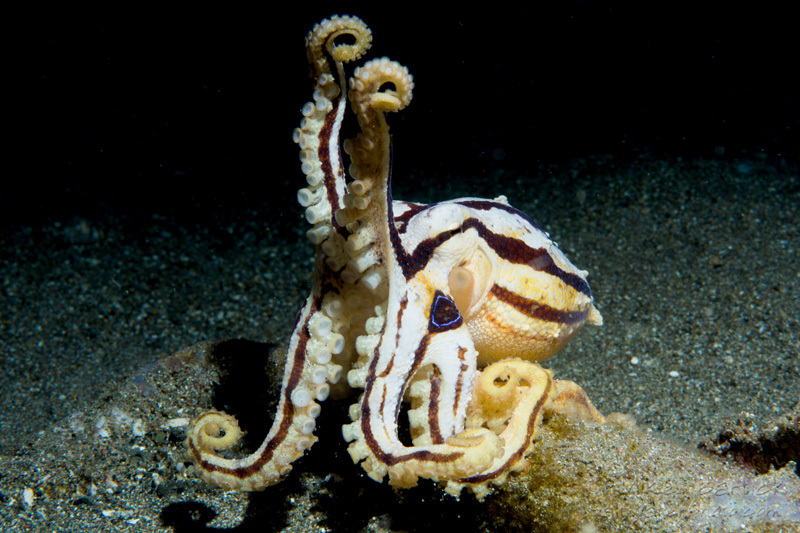 Blue ringed octopuses are a deep brown to gold until antagonized then flashing the trademark of the bright iridescent blue rings as a warning or aposematic response to perceived danger. The Motote Blue Ring will flash its colors as a pale white and brown striped warning sign with only two visible blue spots on either side of the head. 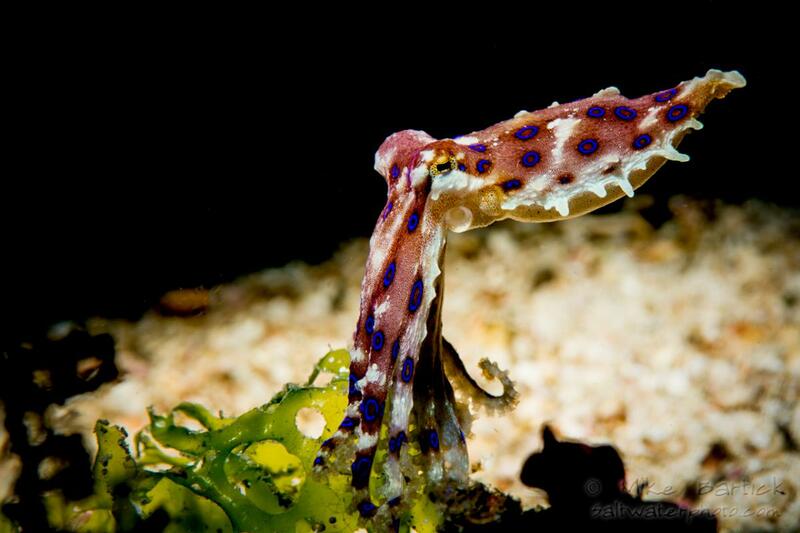 Blue-ringed octopus, Anilao, Philppines. Photo: Mike Bartick. Blue Rings feed throughout the day and are occasionally seen at night feeding nocturnally. The primary diet consists of small crustaceans such as shrimp, crabs, and small injured fish. 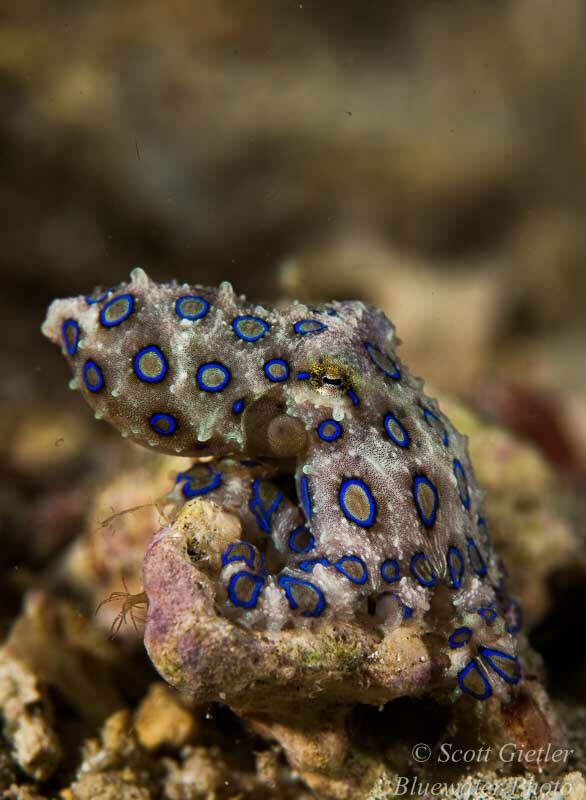 Biting with their beak and releasing their neurotoxin via saliva, the blue-ringed octopus will wait until the victim is rendered useless before consuming. One type of toxin is used to kill the prey and the other is used as a defense. 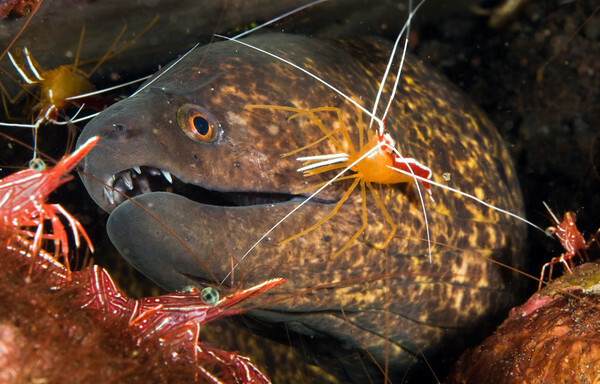 It is even speculated that they don’t need to bite their prey at all, casting the venom near their prey may be all that is needed to kill. Their range is now recorded all over Australia, New Guinea, Indonesia, Philippines, Malaysia and Japan. More specifically, they are found in rubble or reef, cracks, small stones, on top of reefs and sandy bottoms – often very shallow. They are quite difficult to find. 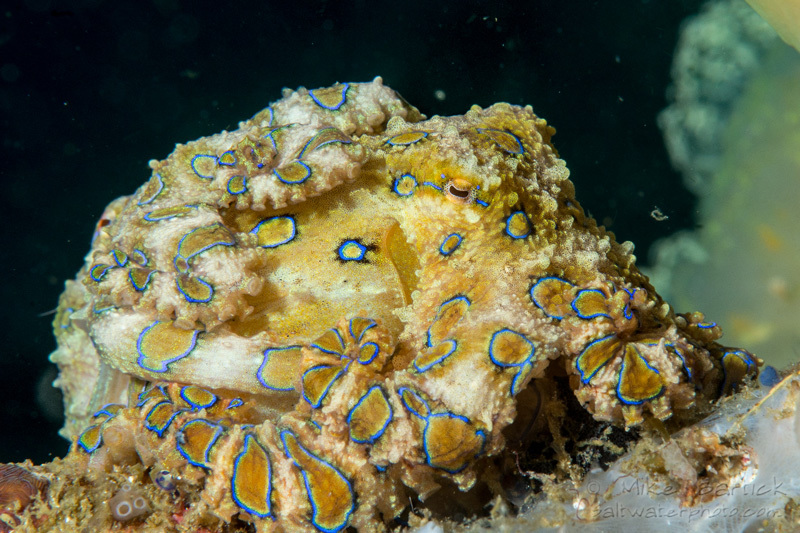 Some of the best muck diving spots in the world include blue ringed octopus sightings as part of the usual lineup. Occasionally they have even been found in brackish rivers or tide pools feeding on Bivalves. 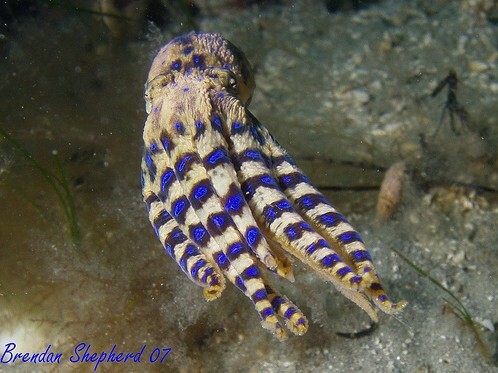 Blue-ringed octopus Hapalochlaena maculosa from Melbourne, Australia. Photo: Brendan Shepherd. Both the male and female die during the reproductive process. The male dies immediately after the couple mates. The female of the species will lay approximately 50-100 eggs then guard them with her life, literally. Not eating through the entire gestation period lasting from 1 to 2 months, then dying from lack of strength. The juveniles are approximately the size of a pea and will hide under sandy ledges or use burrows for protection. The octopus will grow quickly to an average adult size (golf ball) within a few months, with an average lifespan of almost 2 years. 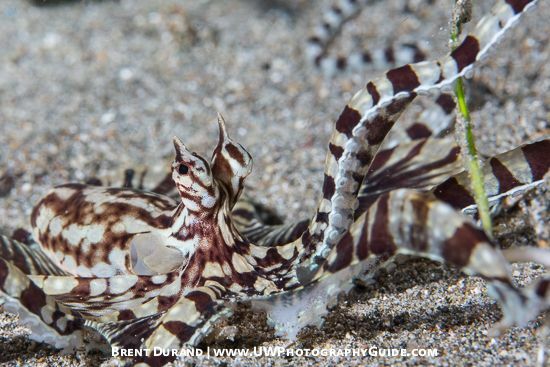 View our photo essay from an encounter with Mating Blue-Ringed Octopus. 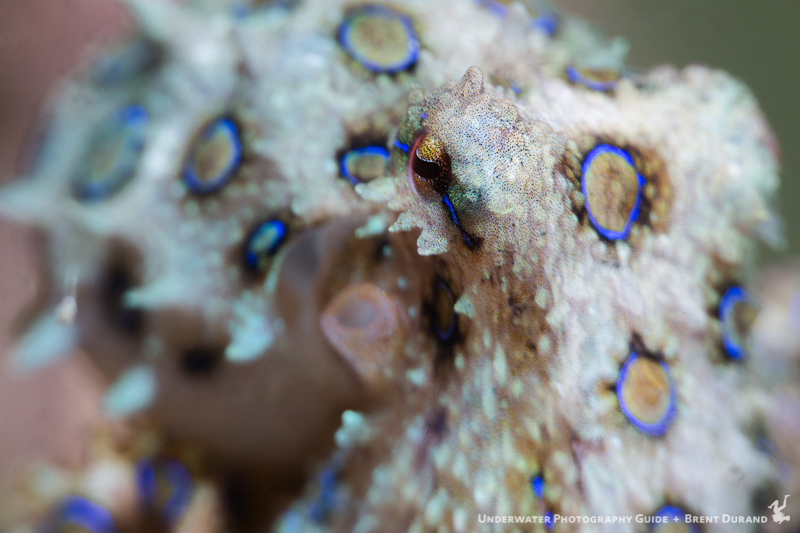 The blue ring octopus is relatively cryptic against its background. Often time your movements will spook them out from its layer. 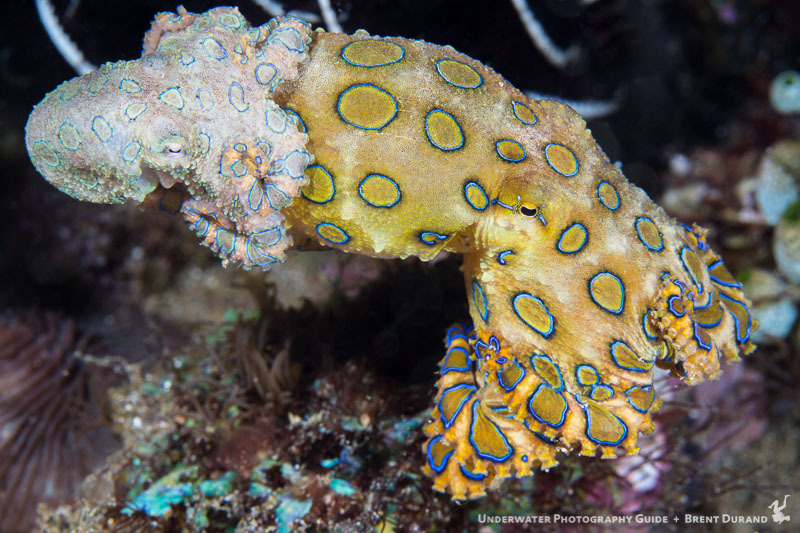 The blue ringed octopus will ambulate using its built-in Hydrojet, then stop and maybe curls its tentacle as if it were a boxer. Then lay flat and creep, curling a tentacle or two over his head. Then dart back towards you and begin it all again, All the while whimsically flashing its unique namesake pattern of colored rings. Blue Rings seem to be very playful, curious and photogenic, striking poses and flashing colors allowing a close proximity to capture stunning detailed photographs. 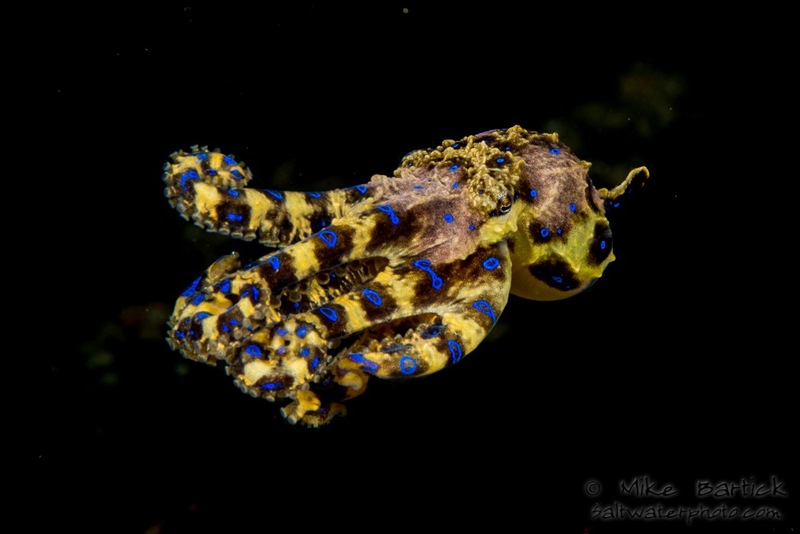 Swimming blue-ringed octopus Hapalochlaena maculosa, photo by Brendan Shepherd. These rather beautiful little gems are not recommended for aquarists as they are deadly. The blue ring produces two of the deadliest neurotoxins known to man. Either of which will render a fully-grown human being useless in approximately 10 minutes. An average sized BRO has enough toxins to kill 26 adults at once. The effects can be outlived however if the victim can be artificially resuscitated for 24 hours with no residual effects. 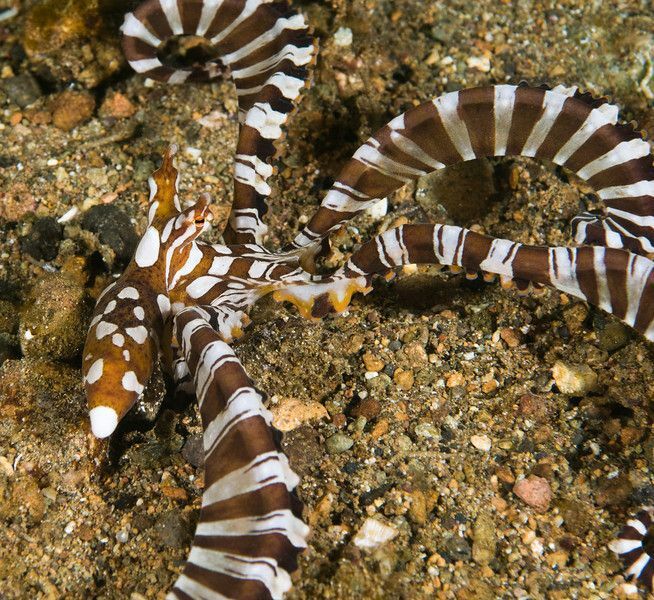 Two mating blue-ringed octopus move across the reef before disappearing into a hole in Anilao, Philippines. 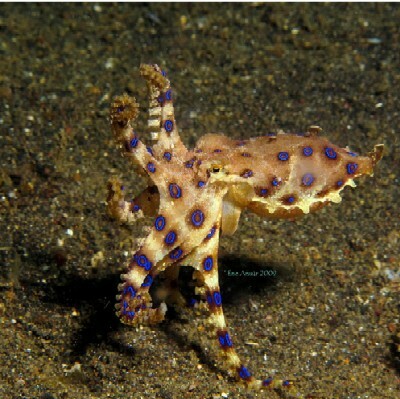 See all the mating blue ring octopus photos. Photo: Brent Durand. 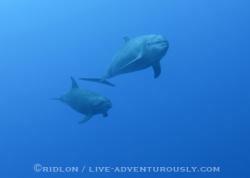 Giant Pacific Octoups Steals Diver's Camera! 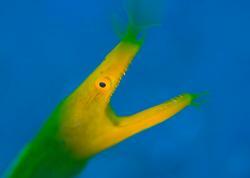 Mike Bartick is an avid and experienced scuba diver and Marine Wildlife Photographer. 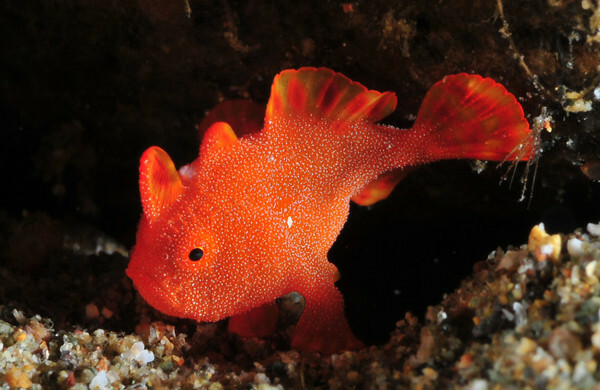 He has an insatiable love for nudibranchs, frogfish and other underwater critters, and is the official critter expert for the Underwater Photography Guide. Mike is also one of the UWPG trip leaders. 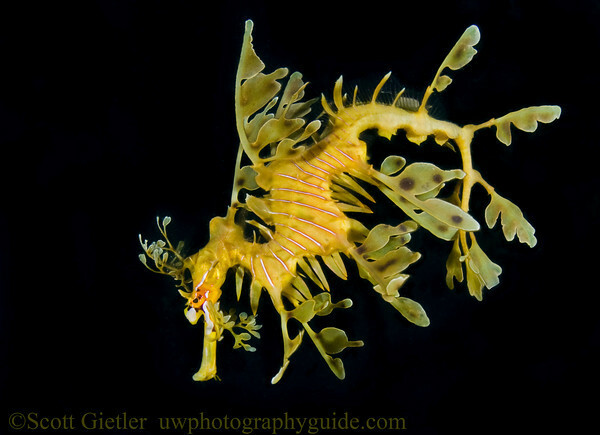 See more of his work at www.saltwaterphoto.com. Submitted by Karl spouse (not verified) on Sat, 2013-01-05 02:40. Submitted by Junet123 (not verified) on Wed, 2012-05-02 14:15. Submitted by you know who (not verified) on Sun, 2012-01-22 18:18. Submitted by ANTONIA (not verified) on Wed, 2011-12-14 15:41. Submitted by mouth guards (not verified) on Thu, 2011-11-17 05:24. Great Article. Always buying various kinds ideas, I simply bookmarked this page. Thanks extremely, I appreciate you causing this to be article available, other website is also done well. Have a very good great day…. Submitted by Anonymous (not verified) on Mon, 2011-05-30 03:32. Submitted by bobby (not verified) on Wed, 2011-05-18 07:20. Totally cool. im so glad i could read this and i cant wait to look for some on my own!!!!! Submitted by Anonymous (not verified) on Mon, 2011-05-16 17:30. I named the first one Joe! Submitted by Anonymous (not verified) on Thu, 2011-04-14 09:18. Submitted by Anonymous (not verified) on Thu, 2011-04-14 09:16.